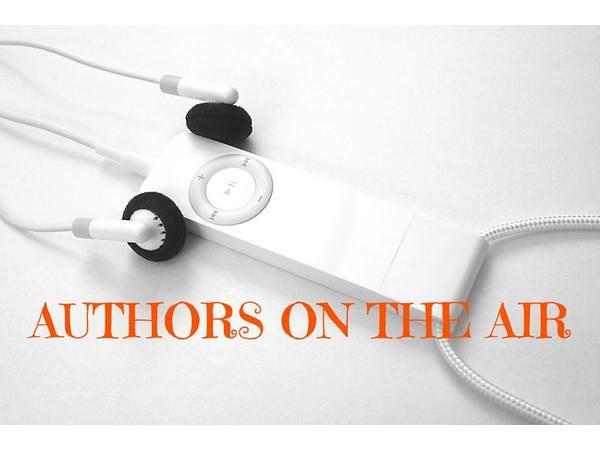 Authors on the Air host Pam Stack welcomes NYT best-selling Florida author Diane Stuckart. 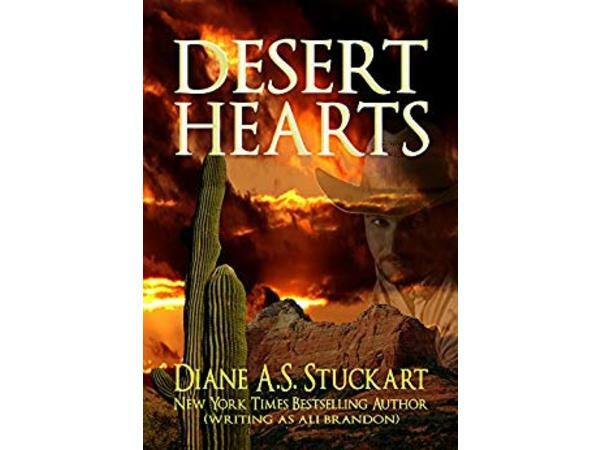 About Diane: DIANE A.S. STUCKART is the New York Times bestselling author of the Black Cat Bookshop Mystery series. 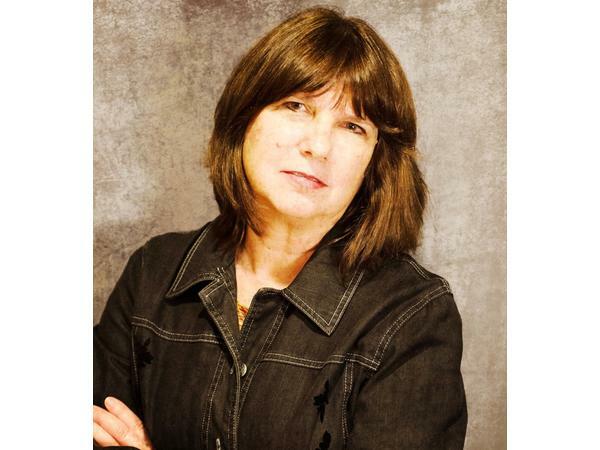 She’s also the author of the award-winning Leonard da Vinci historical mysteries, as well as several historical romances and numerous short stories. Her upcoming new series are the Tarot Cats Mysteries from Midnight Ink (2018 launch) and the Georgia B&B Mysteries from Crooked Lane (2019 launch). 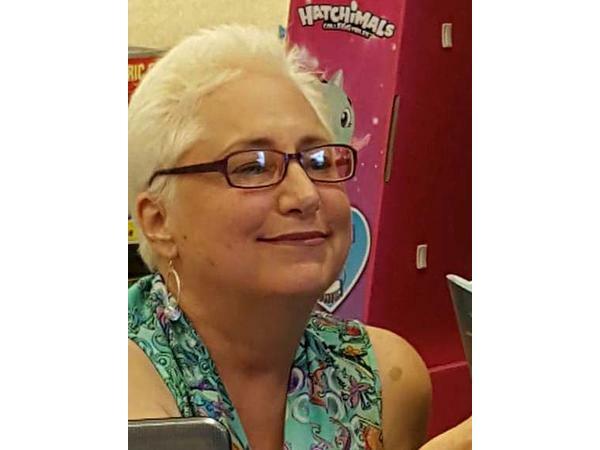 In addition to her mystery writing affiliations, Diane is a member of the Cat Writers Association and the Palm Beach County Beekeepers Association. She lives in the West Palm Beach area with her husband, dogs, cats, and beehives. 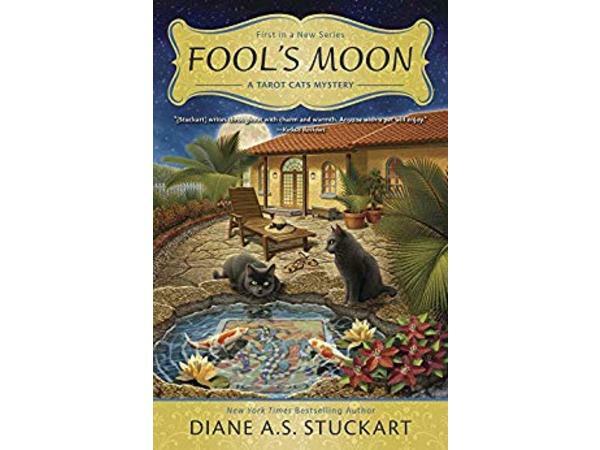 About Fool's Moon: Two tarot-savvy cats and their tenderhearted human outwit a cruel criminal in this animal-centric whodunit. Most days, Ruby Sparks feels like the sign that says "Tarot Card Reader Extraordinaire" should say "Tarot Card Reader Fairly Competent." But as challenging as it is to take care of her half-sister's New Age shop—and her growing menagerie of enchanted pets—Ruby never worries that she's bitten off more than she can chew...until a customer wants her to divine the truth about a murder. When her own life is threatened with a double dose of danger, Ruby begins to wonder if she's being played for a fool. Luckily, she has Ophelia and Brandon—sibling black cats with a talent for tarot—and a feisty pit bull friend who all lend a paw in collaring the culprit before Ruby finds herself taking her final cat nap.